Posted on March 21, 2019 by revivewa	in Opinion, Reviews and tagged 2. Posted on March 17, 2019 by revivewa	in Opinion, Reviews. 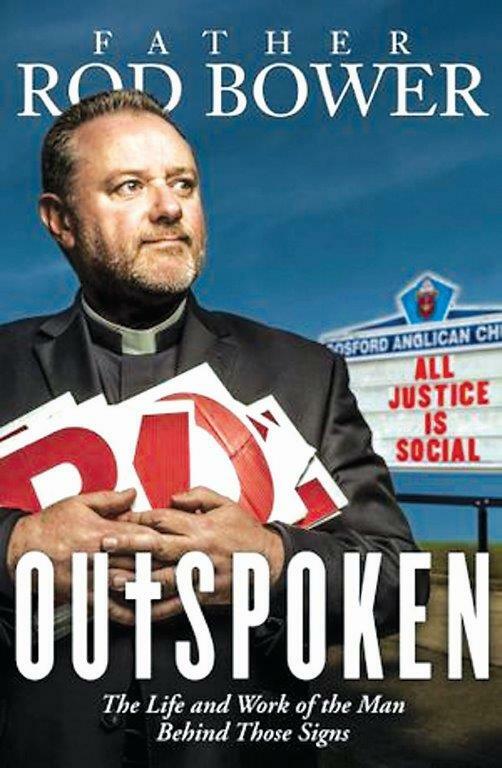 When the Murray-Darling River system is news, raising questions about how well we know our own environment, Peter FitzSimons’ Burke and Wills has particular relevance. 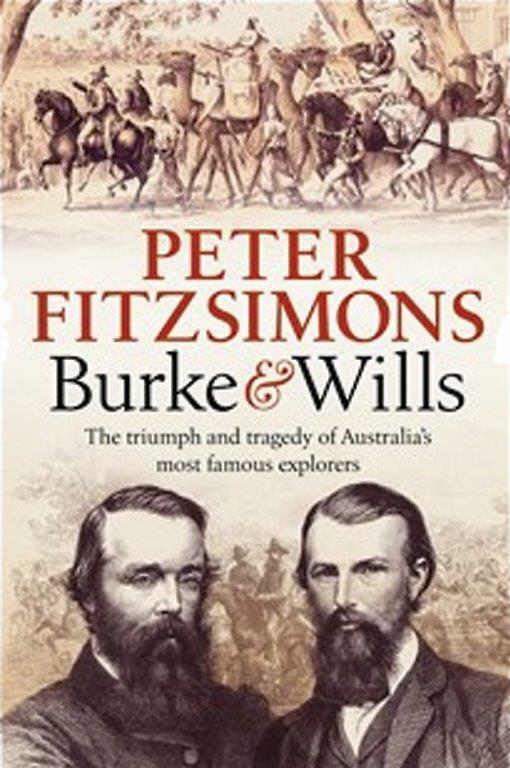 FitzSimons tells of their expedition from Melbourne to the Gulf of Carpentaria in 1860–1861. He makes it possible to have an empathetic response to the participants, with their strengths and weaknesses, hubris and blindness. Australia is a very urbanised nation, despite traditions about the ‘bush’. Part of the romance of the bush is that others go there and we did not have to learn the hard lessons about the environment they faced. Europeans also mostly had closed minds to what Indigenous Australians could teach them. It remains so.